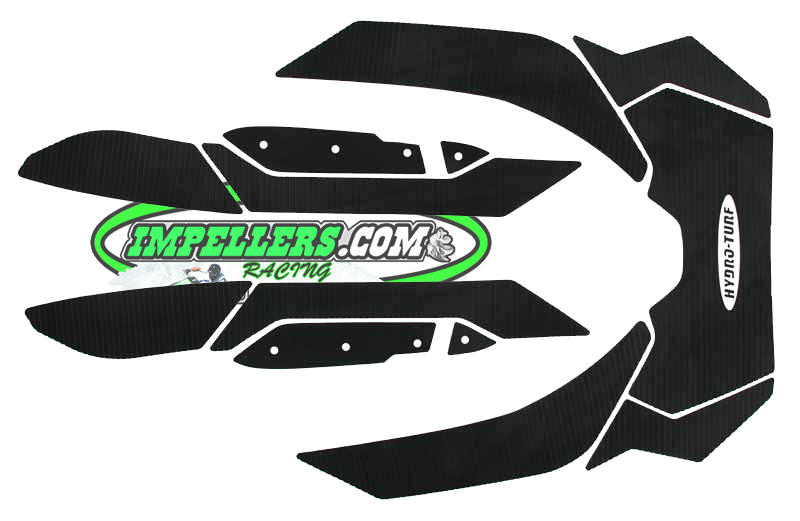 Hydro Turf Sea Doo RXP-X 260 RXP-X 300 mat kit Is one of the top mats you can install on your Sea Doo. Spark mats are 3M PSA adhesive backing for the easy installation. Just Peel and Stick. Mat Pad: No return on this item.